The difference between religious and government schools in matters of faith-based conviction and conscience is being blurred by the Equal Opportunity (Religious Exceptions) Bill recently introduced by the Andrews government in the Victorian Parliament. The amendment will override the principles and wishes of many parents for their children to be educated in the tenets of a particular faith, as well as in an environment that encourages and models a distinct way to live. 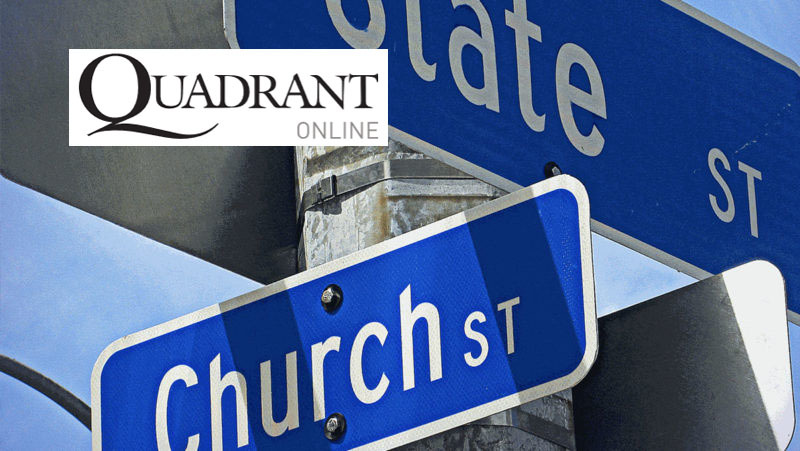 Read more at the Quadrant Online website .